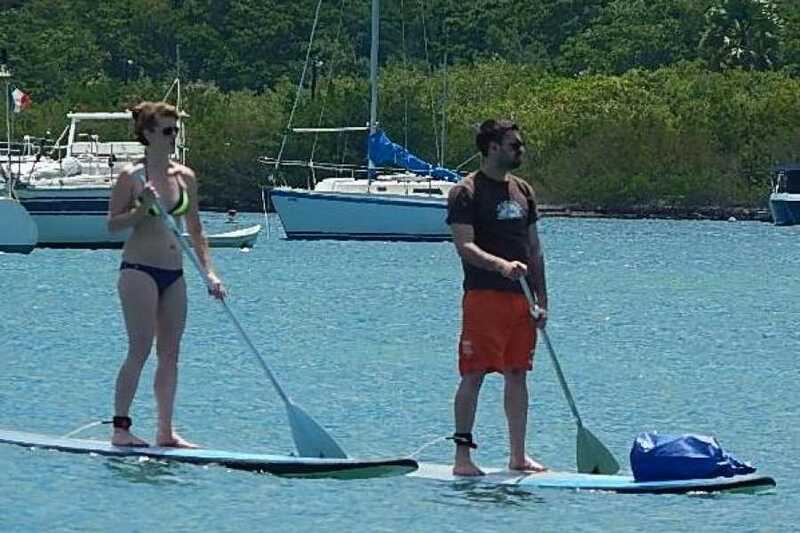 Take a tour of the Divi OR Simpson Bay Coastline on your stand-up paddle board as you head out on the open waters on a SUP (Stand Up Paddle Board). Enjoy a mile-long stretch of calm water while paddling with you and your friends or family. It’s a great vacation workout. Upon arrival, a credit card deposit is required. 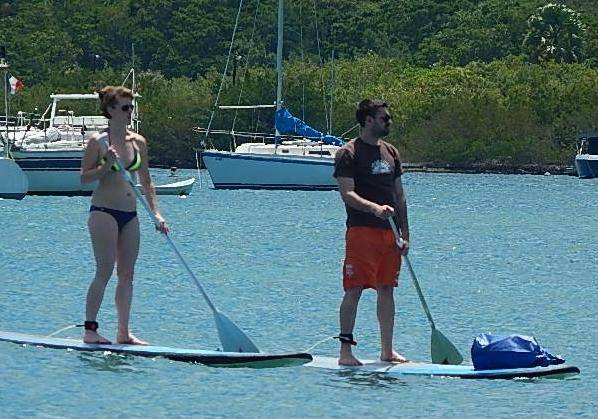 Paddle Board Rental, paddle & lifejacket & basic instruction if needed.